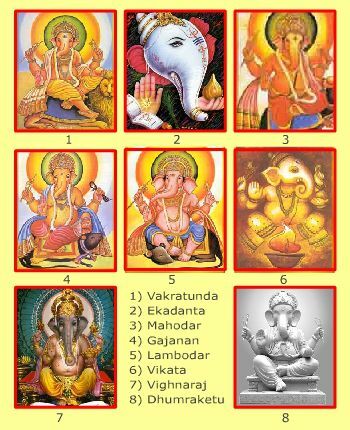 In all these incarnations Lord Ganesha was depicted as having an elephant trunk. 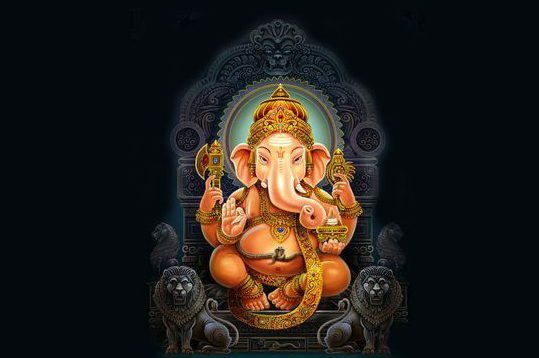 In five out of eight incarnations Lord Ganesha is symbolized with Mouse as his vehicle. In the other three incarnations he is said to have used Lion, Peacock, and Serpent as his vehicle (Vahana). In each incarnation a philosophical concept is highlighted as the main theme apart from the other. Lord Ganesha is said to have fought in each incarnation with a demon symbolized with a weakness.Above incarnations indicate the need for human beings to overcome these weaknesses in order to lead a happy and peaceful life and for realization of the ultimate reality.It is said that the incarnations of Lord Ganesha as per Ganesha Purana are Mohotkata with Lion as his mount, Mayuresvara with Peacock as his mount, Gajanana with Mouse as his mount and Dhumrakethu with Mouse as his mount. 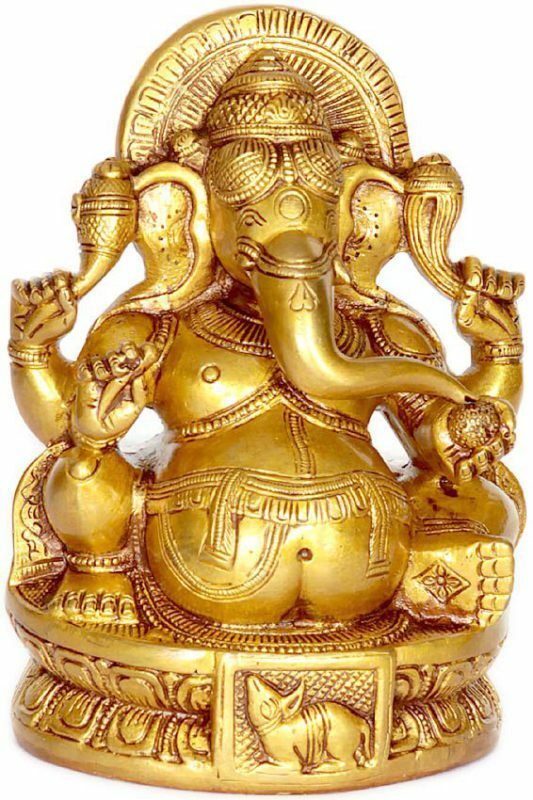 It is believed and said that Lord Ganesha was in existence in all the Yugas. 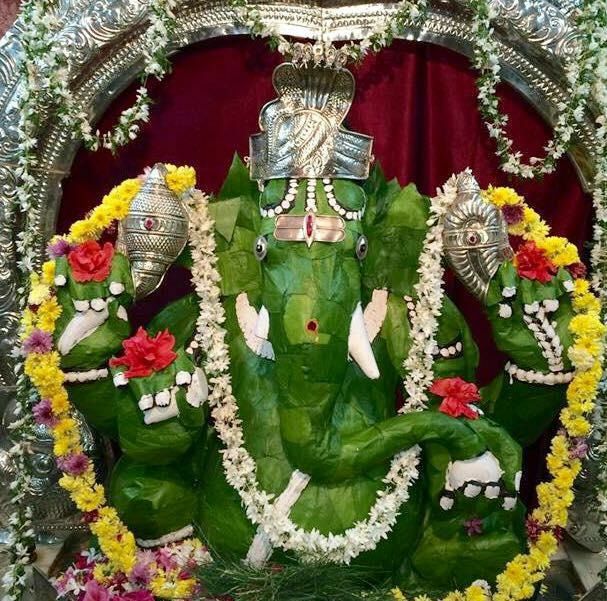 If you see Ganesha pictured with a curved trunk, you can assume this is a celebration of Ganesha’s first lifetime. Basically, Vakratunda was the Ganesha who slayed the demon Matsarasura, and his vehicle is the lion on which he is seated. Matsarasura was and still is a symbol of jealousy. Thus symbolically, Ganesha/Vakratunda is the god who destroys and overcomes the destructive power of jealousy. In this avatar, he had four arms, one tooth, a huge belly and his head was like an elephant. Once Parashurama had visited Lord Shiva and wanted darshan of him. 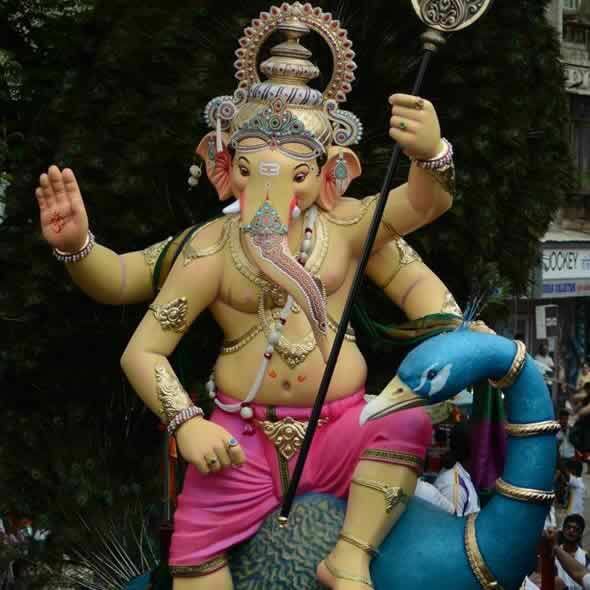 But Ganesh refused him entry and they challenged each other to a fight. During the fight Parashurama struck Ganesh’s tusk with his divine weapon Parashu, Ganesh lost his tusk. Ganesh could have avoided the blow but he knew that the Parashu was a gift from Lord Shiva. So he took the blow of the Parashu as a sign of respect and devotion and lost his tooth. Ganesha later used this tusk to script the epic Mahabharata. He acted as a scribe to SageVed Vyas . A mouse is his mount or vahana in this avatar. 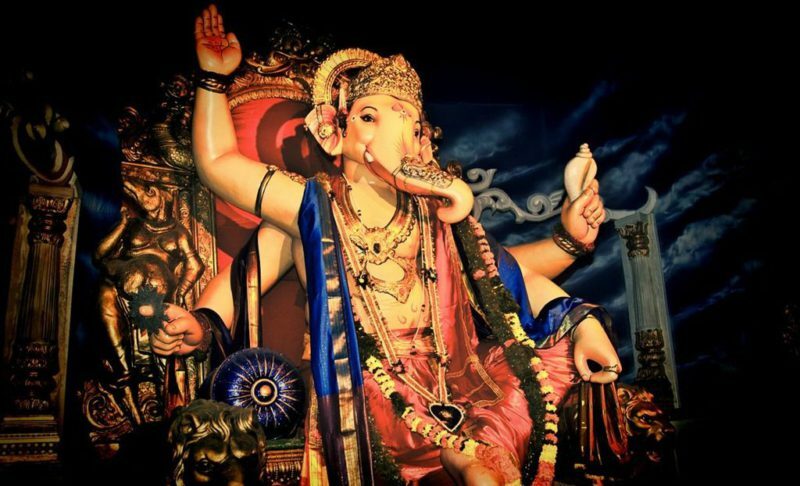 In this avatar, Lord Ganesha fought against the demon Madasura, who was the embodiment of conceit and arrogance. The third avatar was of Mahodara who vanquished Mohasura, the demon of Delusion and Confusion. The Mahodara avatar is an embodiment of the wisdom of Brahman. In this form the Lord is depicted with a pot belly and His mount is a mouse (shrew). Mahodara is an amalgamation of Vakratunda and Ekadanta forms. According to legends, Mohasura was also known as Daitya Raja or the King of the Asuras. He was a devotee of Surya Deva and dominated the three Lokas or worlds. All the sages, deities and gods were terrified of him. Then Lord Surya told the gods and sages to pray to Mahodara. Lord Ganesha was pleased with the worship and devotion of the sages and decided to eliminate Mohasura. Lord Vishnu and Shukracharya advised Mohasura to surrender and pray to Mahodara. Eventually the demon surrendered to the Lord and praised him with utmost devotion. Mohasura asked for His forgiveness and promised to follow the path of righteousness. 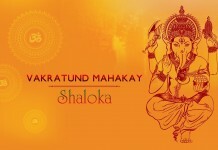 Lord Ganesha became pleased with his devotion and instructed him to return to Pataal Loka. All the sages and gods were relieved and praised Lord Mahodara. The combination of an elephant head with a human body is one of the unique physical features of Lord Ganesha. 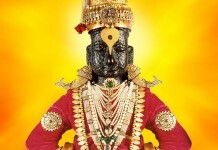 In this avatar, the Lord defeated the demon of greed, Lobhasura, who was the son of Lord Kuber. Gajanana mounts a mouse in this avatar. Kubera once visited Kailasa. There he was blessed with the vision of the Lord and Goddess Parvati. Parvati was so beautiful that Kubera looked at her with lustful eyes. The Mother became angry at this, and Kubera shivered with fear. From the fear of Kubera, there manifested a demon named Lobhasura. Lobhasura descended to the world of Asuras, where he received his education from Sukracharya. He was initiated into the mantra “Om Namah Shivaya”. The demon then performed penance and in due course the Lord appeared and blessed him with the boon of fearlessness. Ganesha’s ever-present obesity is emphasized in this particular manifestation. For the Ganapatiya devotees, who consider Ganesha as the Supreme God and the Master of the Universe, the sweet given as offerings are seen like seeds of innumerable worlds inhabited by innumerable living creatures, and the god’s belly is large enough to contain within all these worlds and creatures. The Lambodara avatar of Ganesha is considered to be similar to Shakti, the pure power of Brahman. Lord Ganesha incarnated as Lambodara with the objective to eradicate the demon of anger known as Krodhasura. This manifestation of Lord Ganesh is renowned for the subjugation of Kamasura; who was the personification of lust. The Devas were quite miserable as Kamasura had also become the leader of the three Lokas. Lord Ganesh in his Vikata form came and helped the Devas gain salvation. Interestingly, Ganesha traded in his Mouse Vehicle to ride a peacock in this manifestation. This is His most popular avatar. In this avatar he had an even more unusual mode of conveyance, Seshnag. One day when Parvati Devi was relaxing in the company of her friends. She burst out in laughter in a playful mood, and out of her laughter was born a handsome male form. She asked him who he was and what he wanted. He said that he was born from Her laughter and asked Her as to how he could serve Her. She named him Mama and then instructed him to remember Lord Ganesha always, who would fulfill all his desires. Mama retired to the forests to meditate on Lord Ganesha. On the way, he met Sambara Asura, who managed to allure him into the Asuric cult and initiated him into the demonic methods of worship. In due course he became the ruler of alt the three worlds. The Devas who were exiled from their worlds propitiated Lord Ganesha, Who incarnated as Vighnaraja, subdued Mamasura and established righteousness and peace. His life mission this time around was to defeat the demon Ahamkarasur, the demon of self-infatuation. 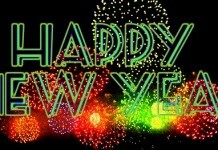 It is worth noting that the word “Aham” means the human ego. Aham is the demonic force which grips the human mind like a vice, with cruelty and deception, and never let go until the very bitter end. Like a parasitic worm Aham is so entrenched in the psyche, the human host eventually thinks that this is all that s/he can identify with. This demon has also been called Ahamkarasur, or Abhimanasur, both words again pointing to the inextricable control of the ego on the human. Lord Ganesha is the destroyer of vanity, pride and selfishness. All Hindus worship Ganesha regardless of their sectarian beliefs and he is believed to guide and bless his devotees with success. A demon named Matsara was born out of the Pramaada (Heedlessness) of Indra, the king of Gods. This demon performed severe penance and invoked the grace of Lord Shiva and obtained the boon of fearlessness from Him. Having obtained the boon he went about conquering all the three worlds,” He was coronated as the king of Asuras by their preceptor Sukracharya. The defeated gods went to Kailasa and prayed to Lord Shiva for protection. On hearing the mission of gods, Matsara went to Kailas and vaniquished Lord Shiva also. When the gods were at their wit’s end to know what to do next. Lord Dattatreya came there. He advised the gods to invoke the grace of Lord Vakratunda and imparted to them the secret of the monosyllable mantra Gam. All the gods including Shiva did penance accordingly and at last Lord Vakratunda appeared and assured them that he would subdue the demon. The demon was so terrified at the sight of Vakratunda that he surrendered to Him and sought refuge at His feet. 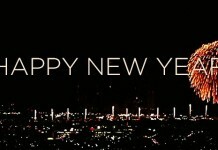 The Lord forgave him, and restored the lost glory and kingdoms to the gods, and to the various kings on earth. The next incarnation was in the form of Ekadanta (single tusked) who defeated the demon Madasura.The famous sage Chyavana created Madasura. The Asura sought his father’s permission and went to Sukracharya, who was Chyavana’s brother as well as the preceptor of the Asuras. He prostrated to the Guru and expressed his desire to become the ruler of the whole universe. Sukracharya was pleased with his nephew’s submission and initiated him into the Shakti Mantra Hrim. Madasura did penance on this mantra for thousands of years. At last the deity of Shakti, appeared, before him and blessed him with the fulfillment of all his desires. Thereafter the demon went about raging battles against all the kings and the gods, and was victorious everywhere. He thus became the ruler of all the three worlds.In his reign, all virtues and righteousness disappeared from the world. He married Saalasa the daughter of Pramada Asura and begot three children in her, viz. Vilasi, Lolupa and Dhanapriya. The worried gods approached Sanat kumara and sought his advice to overcome their plight Sanatkumara instructed them to propitiate Lord Ekadanta and seek his protection. He also described the glory of Ekadanta thus “Eka stands for Maya the “embodied”. and Danta for Truth (Satta). Thus Ekadanta represents the Supreme Truth which wields the Maya.” The Devas then meditated upon the Lord Ekadanta for hundreds of years. Pleased by their devotion the Lord appeared before them and assured them that He would remove their miseries. Narada, the celestial saint, promptly informed Madasura of the boon given to the gods by the Lord and prompted him to wage war against Ekadanta The demon got ready for a battle with the Lord. But alas as soon as he reached the battlefield and beheld the terrible form of Ekadanta, all his courage drained away and he surrendered to the Lord.The demon then gave up the worlds held under his reign, and sought the Lord’s protection. The Lord then told Madasura : “Don’t stay in a place where I am worshipped in a Satwic manner. 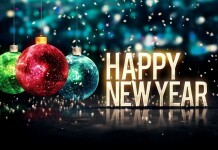 You are free to enjoy the fruits of all actions done with Asuric Bhava”. The third incarnation was of Mahodara who vanquished Mohasura, the demon of Delusion and Confusion. Once again the mouse was the mount of Ganesha. The confused nature of this tale makes it difficult to understand exactly what was going on. It seems that once Shiva was sunk in meditation for ages and showing no signs of coming out of it. Meanwhile, the gods were in need of help. Parvati therefore assumed an alluring form and wandered round his meditating spot. Shiva was brought back to normal wakeful consciousness by this act and she abandoned the alluring ‘cover’ so as to speak. This abandoned energy form became a demon in its own right over the ages and Ganesha subdued it. Shiva and Parvati are the parents of Ganesha, so the psychological implications of this tale make the head spin.Mohasur worshipped the Sun God and attained the name of Daitya Raja meaning King of the Demons. He also conquered all the three worlds… “All the gods, sages hid in caves and jungles in fear of him. There was anarchy all over. At this time Surya, Sun God advised all the gods to worship Mahodara ie, Ganesha. “All the Gods and the Sages started worshiping Mahodara. Ganesha was pleased and granted them with a boon, saying that he would slay Mohasur himself.When Shukracharya heard this, he told Mohasur to surrender in front of Mahodara. Lord Vishnu also explained to Mohasur that if he surrendered he will not be killed or destroyed. That’s why he should accept the friendship of Mahodara. By saying this he started praising and singing the glories of Lord Lambodara. “Listening to this Mohasur became frightened and he requested Lord Vishnu to bring Mahodara giving him due honour and respect. When Lord Mahodara arrived, Mohasur greeted and welcomed him with pomp and gaiety. He sang his praises and asked for forgiveness for his evil sins. Mohasur promised the gods that he would return them their Swargalok and assured that he would be always on the path of righteousness. He also assured them that henceforth, he would not a dare to harass the Gods and Sages. Listening to this Lord Mahodara was pleased and commanded him to go back to Pataal lok and never return again. All the Gods and the Sages were elated, They all started singing the praise of Lord Mahodara. Equally perplexing in the tangled web of intergenerational sexuality is the next tale, of the avatar of Gajanana or Gajavaktra who defeated the demon Lobhasura (Greed or Covetousness). Gajanana means “the Lord with an elephant face”, and Lobha was the demon of greed.Kubera, the Treasurer of the heavens, once visited Kailasa, the abode of Lord Shiva. There he was blessed with the vision of the Lord and Goddess Parvati. Parvati was so beautiful that Kubera looked at Her with lustful eyes. The Mother became angry at this, and Kubera shivered with fear. From the fear of Kubera, there manifested a demon named Lobhasura. Lobhasura descended to the world of Asuras, where he received his education from Sukracharya, the guru of Asuras. He was initiated into the mantra “0m Namah Shivaya”. The demon then performed penance and in due course the Lord appeared and blessed him with the boon of fearlessness.The demon Lobha now went about conquering the three worlds and became the sovereign ruler. He sent word to Lord Shiva that he would like to rule over Kailas, and that it would be better if He relinquished His abode. The Lord thought for a while and decided to leave His abode. The gods, tyrannised by the demonic rule, approached sage Raibhya who instructed them to pray to Lord Gajaanana. The Devas invoked the grace of the Lord and sought His protection. The Lord blessed them, and sent Vishnu as His messenger to the demon to apprise him of the strength of Gajaanana Lobhasura was convinced of the Lord’s strength and surrendered without putting up a fight. Once upon a time Lord Vishnu had assumed the form of Mohini, the enchantress, to delude the demons. When Lord Shiva beheld this seductive form. He was struck with passion. Vishnu immediately gave up the Mohini form and assumed His usual form. Shiva became sad and angry. Out of the seeds of His disappointment was born a terrible demon Krodhasura. This demon invoked the grace of the Lord Sun and became a powerful king. He married “Preeti” the beautiful daughter of Sambara and begot two sons in her—- Harsha and Soka.The gods undertook penance to invoke the grace of Lord Ganesha in the form of Lambodara. The Lord appeared before them and for the sake of the world, subdued Krodhasura. His next incarnation was of Vikata(”The mishappen”), who subdued Kama, the demon of desire.The demon named Kamasura, i.e. the embodiment of lust, was born out of the seeds of Lord Vishnu. Like all other demons he was accepted by the preceptor Sukracharya as his disciple. Kamasura performed penance on Lord Shiva and after long and arduous austerities he was blessed by the Lord. He became the supreme ruler of the three worlds. He was ceremoniously married to Trishna, the daughter of Mahishasura, and begot two sons in her, viz. Soshana and Dushpoora.The Devas, tormented by his rule, approached Mudgala Rishi for showing them a way out. The teacher advised them to meditate on the mantra OM at a place called Mayuresa Kshetra. Pleased by their devotion. Lord Ganesha appeared to them in the form of Vikata, and brought about their salvation. The 7th incarnation of Ganesha Vighnaraja had a very unusual mode of conveyance – a Sheshnaag or Shasha. In this lifetime Ganesha managed to subdue the demon Mamasur (also known as Mamtasur or Mama), the demon of the ego. 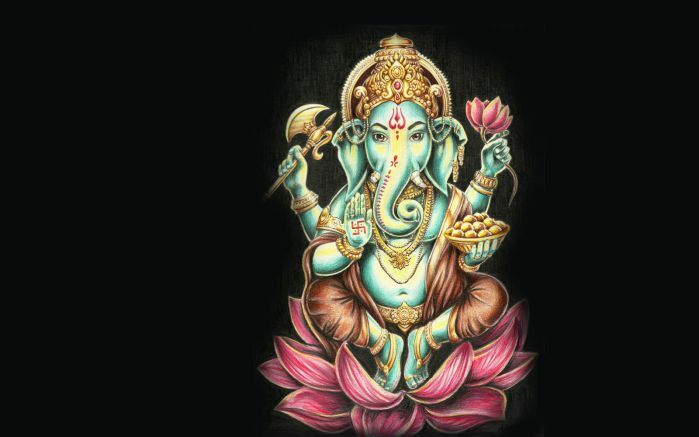 This is His (Ganesha’s) most popular incarnation, known as The Remover of Obstacles. Riding his vehicle called Sheshnag, a serpent, he strode into battle with Mamtasur, and overcame him.”Parvati Devi, the daughter of Himavan, was married to Lord Shiva. After the marriage, one day when She was relaxing in the company of Her friends. She burst out in laughter in a playful mood, and out of Her laughter was born a handsome male form He prostrated to the Mother She was surprised at this manifestation of the form and asked him who he was and what he wanted. He said that he was born from Her laughter and asked Her as to how he could serve Her. She named him Mama, as he was born out of her outburst, when She was swayed by “Maan”, the sense of I-ness, Ego. She then instructed him to remember Lord Ganesha always, who would fulfill all his desires.Mama retired to the forests to meditate on Lord Ganesha. On the way, he met Sambara Asura, who managed to allure him into the Asuric cult and initiated him into the demonic methods of worship. Thus Mama of angelic nature became Mamasura, the demon. He married Mohini, the daughter of an Asura chief in due course he became the ruler of alt the three worlds. The Devas who were exiled from their worlds propitiated Lord Ganesha, Who incarnated as Vighnaraja, subdued Mamasura and established righteousness and peace. Ganesha has a mouse as his mount here. His life mission this time around was to defeat the demon Ahamkarasur, the demon of self-infatuation.Once, Brahmaji, the grandsire, bestowed on the Sun deity, the lordship over the ‘world of activities’. One day, a thought dawned in the mind of Sun: “All the worlds are governed by Karma—-activities; and by virtue of my being the Lord of Karma Rajya, I can consider myself to be the supreme governor of all the worlds. As this thought passed his mind, he happened to sneeze and out of the sneeze there arose a demon. 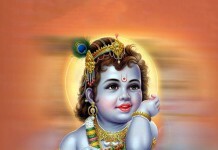 He went down to the world of Asuras and Sukracharya gave him the name “Aham” on account of his birth from the ego of Sun. He meditated on Lord Ganesha, who appeared before him in the form of Dhumravarna and blessed him to be the sovereign ruler of all the three worlds.Aham married “Mamata”, daughter of Pramadasura, and begot two sons in her named Garva and Sreshta. Tired of the demonic rule of Aham, the Devas meditated upon Lord Ganesha for salvation, and the Lord descended to their rescue- Ere long, Lord Ganesha in the form of Dhoomravarna subdued the demon Aham. 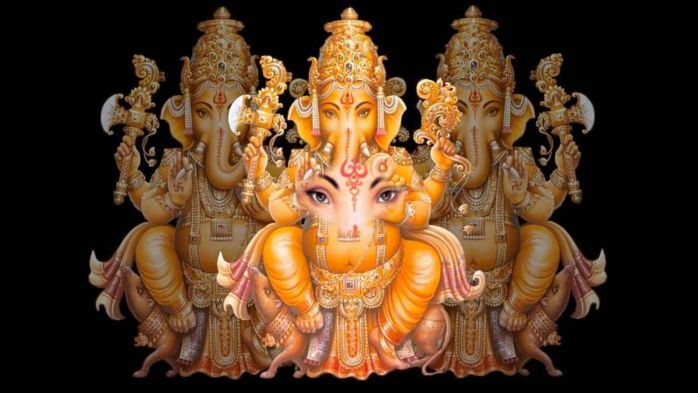 Symbolism Of Ganesha – What Does It Indicates?